In May 2017, MSNBC Weekend Anchor Richard Lui spoke to an audience of over 800 caregivers at the Caregiver Expo of Northeast Florida (which I (Toula)) organized. He told about his experience as a caregiver for his father, with Alzheimer’s disease. Richard works weekends for MSNBC in New York so that he can fly back and forth from San Francisco to help care for his dad during the week. Richard’s caregiving story has been highlighted by AARP. Richard Lui is an American journalist and news anchor for MSNBC and NBC News. Lui anchors Early Today on NBC and is a dayside anchor for MSNBC at 30 Rockefeller Plaza. He was formerly at CNN Worldwide. 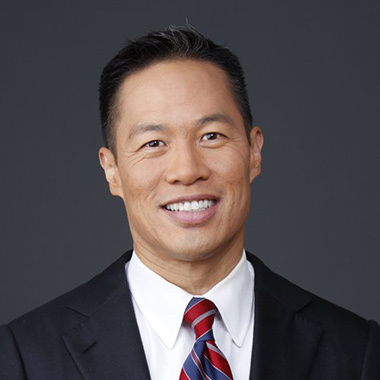 At CNN Worldwide he became the first Asian American male to anchor a daily, national cable news show when he solo anchored the 10 a.m. hour on CNN Headline News.